At Body Beautiful, you can find a simple and easy path to optimal health and wellness all in one place. We aim to promote health and wellness holistically with a focus on mind, body and spirit. 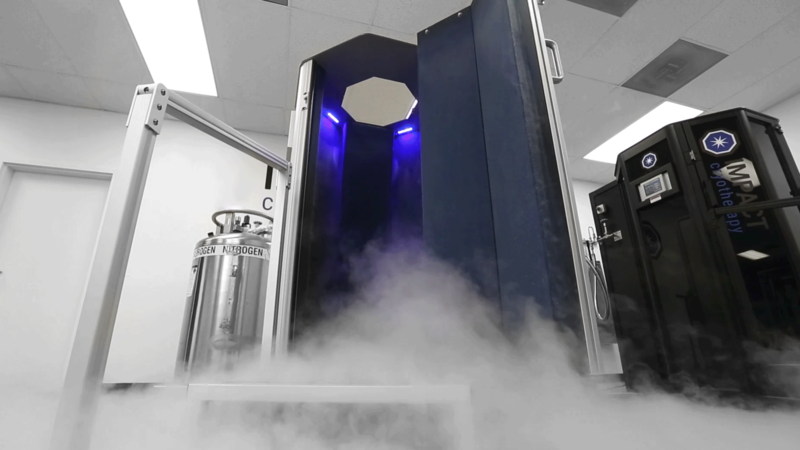 Cryotherapy is a fast, effective, non-invasive cooling treatment that can aid in a number of unfavorable physical conditions. 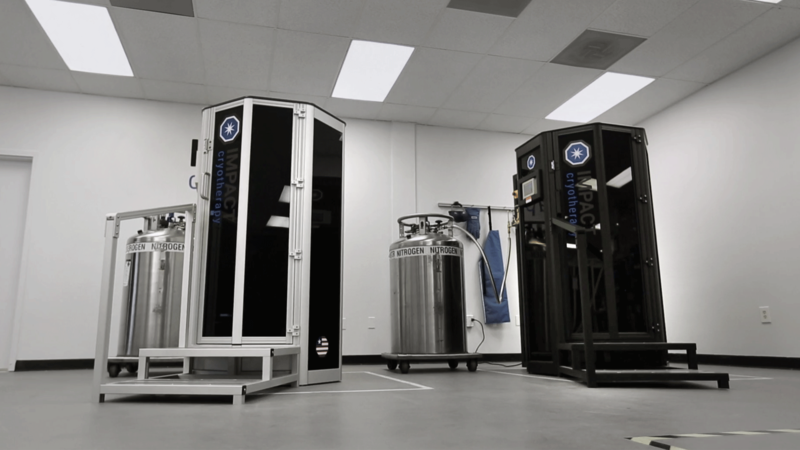 Cryotherapy has shown to minimize inflammation in body tissue, muscles, joints as well as a reduction in swelling due to an injury. An infrared sauna specifically heats the body directly from the inside out causing you to sweat more efficiently. You will have a more concentrated detoxification than you would ever get from a traditional sauna. Vinyasa yoga covers a wide range of yoga styles that uses synchronized movement with breath. It is also known as “flow yoga” because the poses and movements smoothly run together and resemble a dance. We stand unsurpassed in the modern movement of integrative and holistic methodologies. 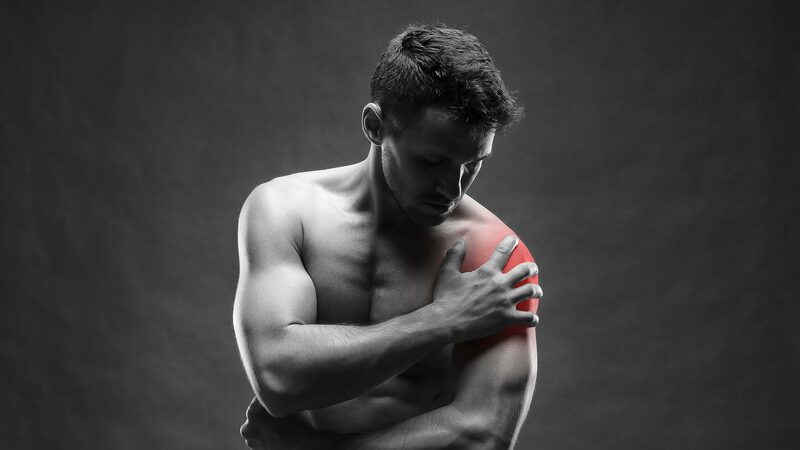 By taking an integrative approach, we offer the best natural therapies that are aimed at maximizing your complete health and wellness as well as helping to alleviate chronic pain. The Body Beautiful facility is built to serve all of your health and wellness needs. From a cryotherapy machine to an infrared sauna, we have all the amenities you will need to give you the best health and wellness experience. Our caring staff has the knowledge and professional experience to expertly guide you through each therapy you choose to participate. We are always happy to answer all of your questions and concerns as well as guide and support you through the steps of your post-therapy regimen.